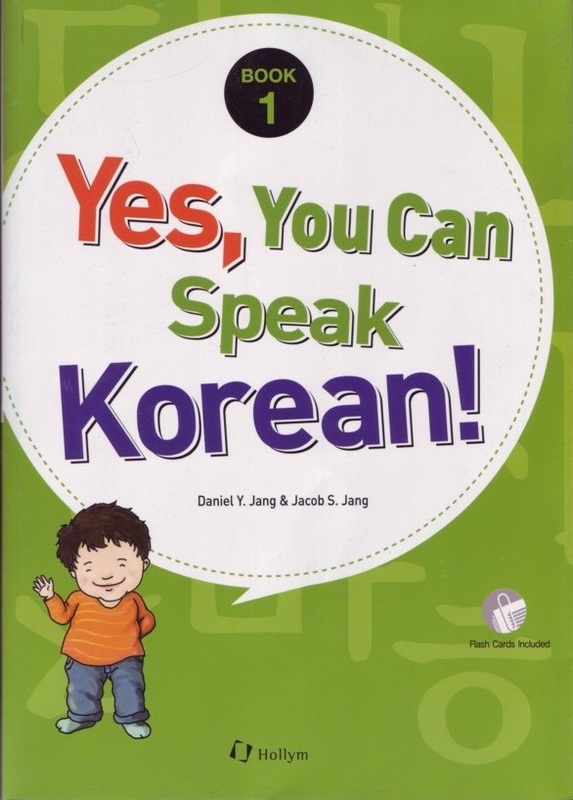 Yes, You Can Speak Korean! 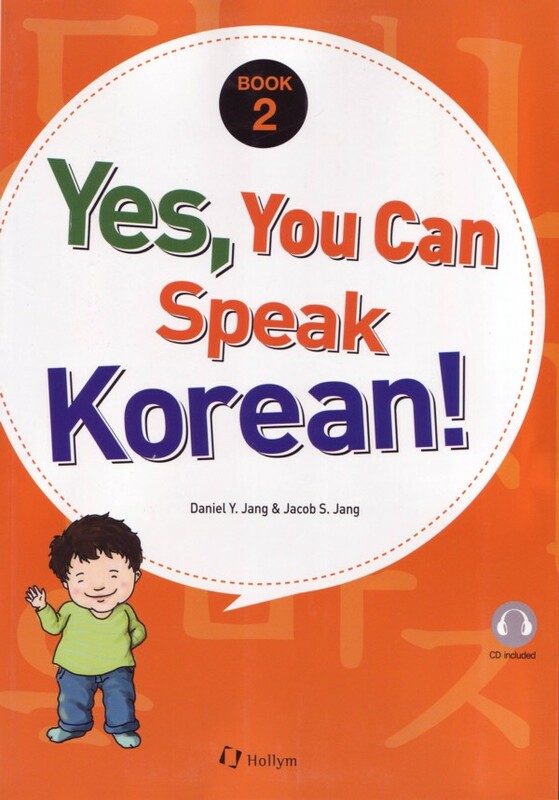 Book 1 (Flash Cards Included) is based on the co-author’s experience teaching Korean to his children who were born and raised in the United States. 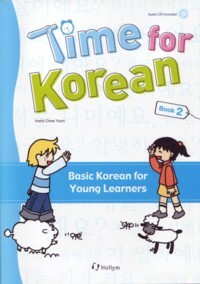 This two-volume textbook series was specially written for young learners who start to learn Korean as their first foreign language. This book is an inspiring resource which will help young learners acquire basic vocabulary, grammar and expressions as they learn how to read proficiently. 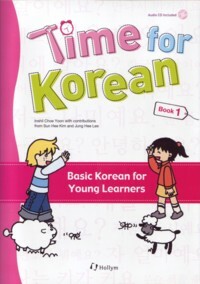 The main features included in this series: clear and concise explanation of how to read Korean, easy guide to pronounce Korean alphabet properly, class-work and homework activities, and flash cards with basic vocabulary.